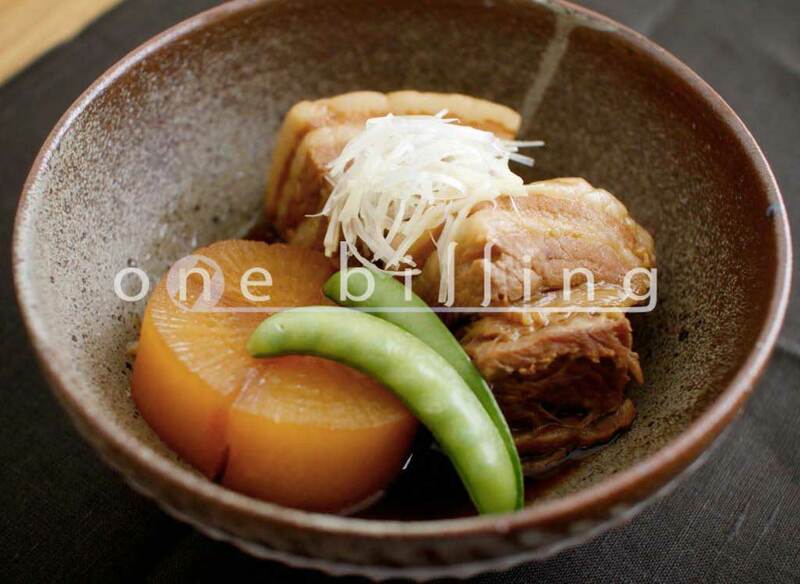 A Japanese radish is called “Daikon” in Japan. 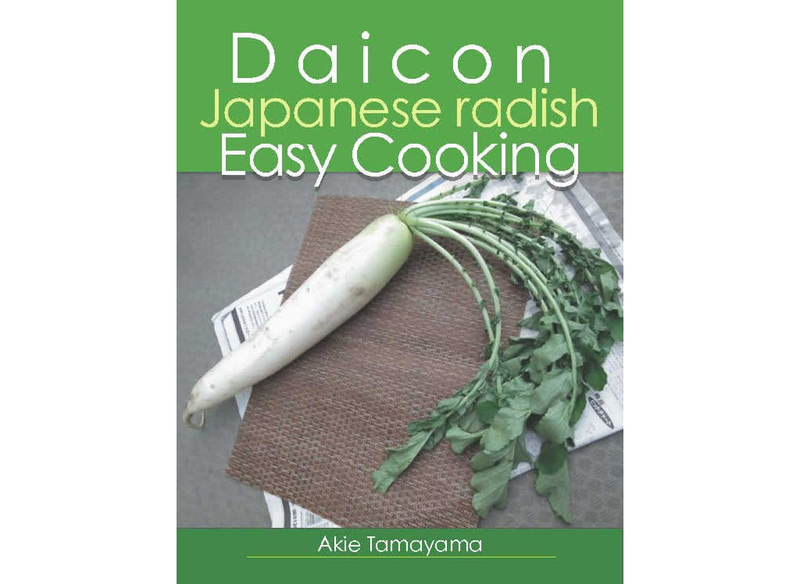 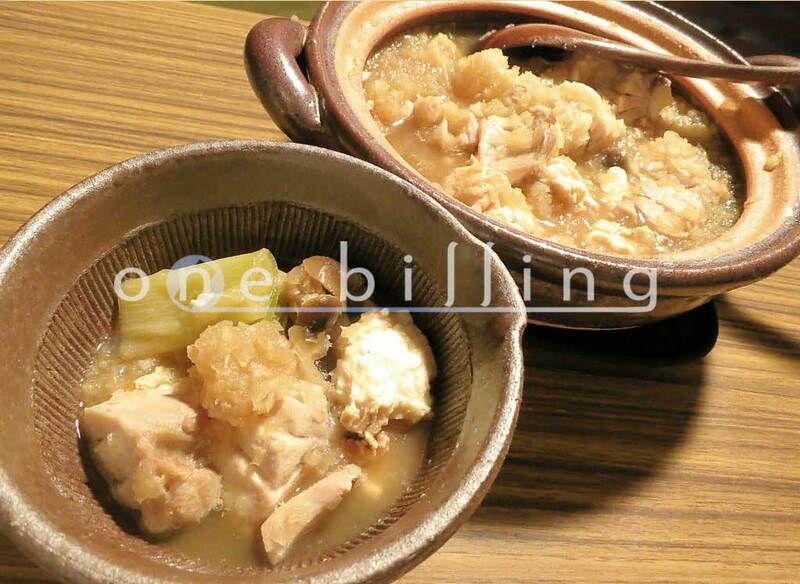 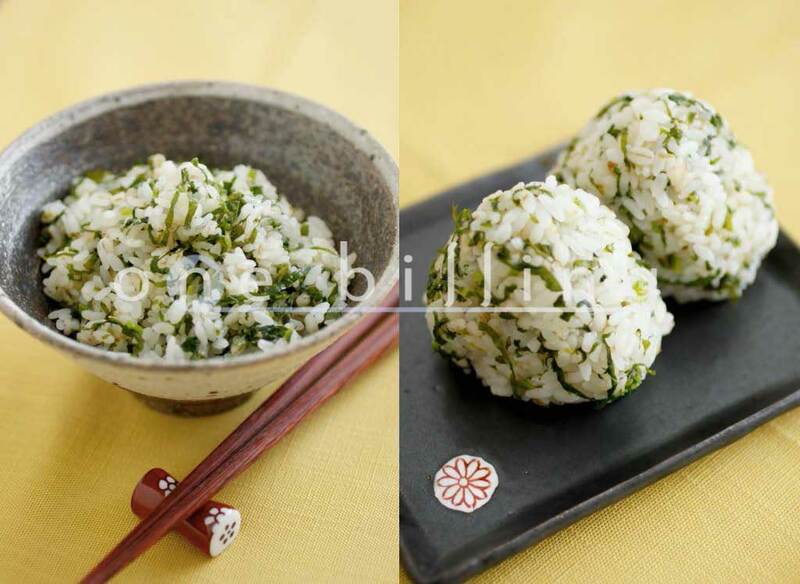 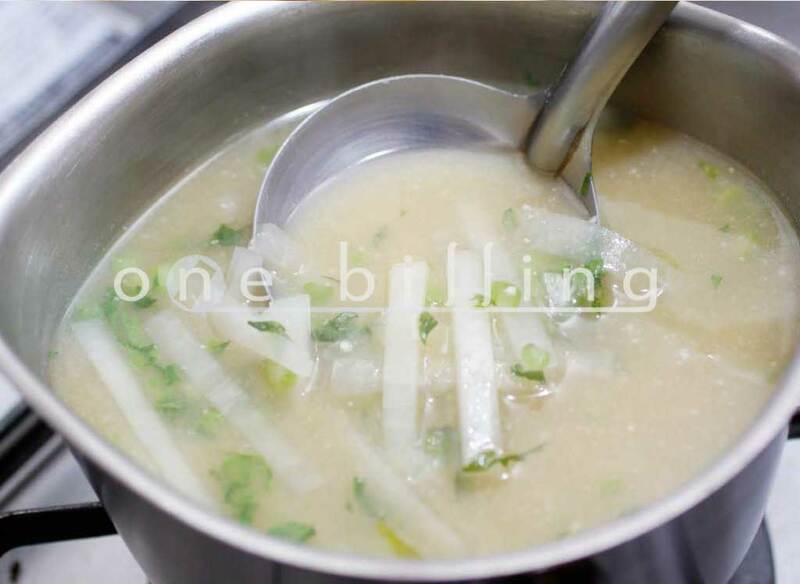 This e-book is a very simple recipe to use it up if you buy one Japanese radish. 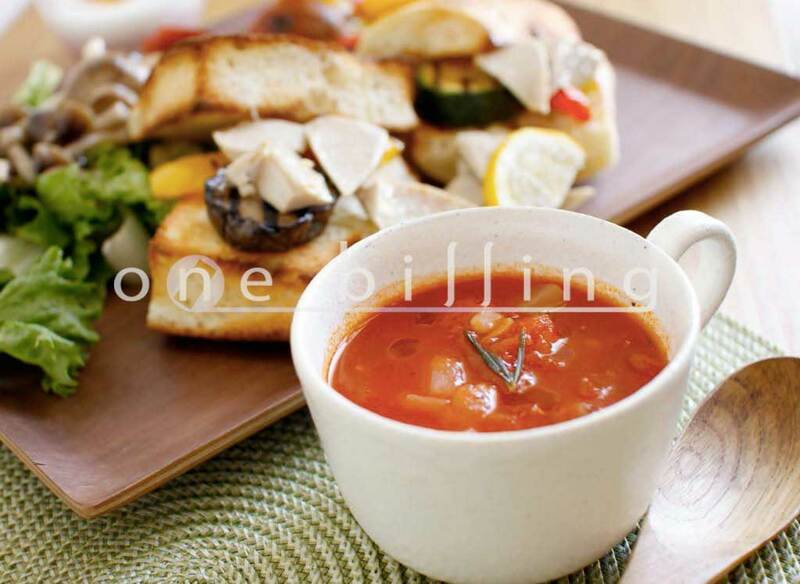 This e-book have a lot of so beautiful Pictures.